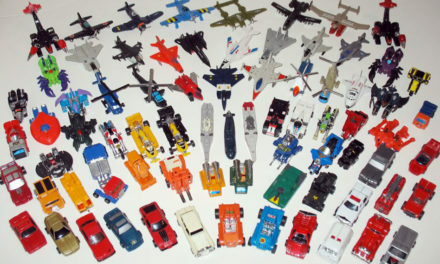 There is no question that we geeks love our crazy toys. 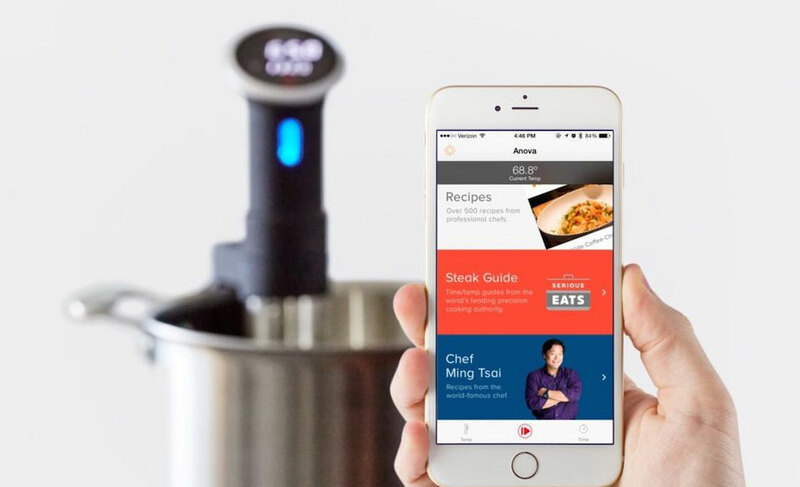 From home automation products to kitchen gadgets themed after our favorite TV shows, we are all about using technology to our advantage. Today, we are going to look at 10 geeky gadgets that are both really cool and actually have practical applications. That’s right, these gadgets are going to be useful stuff. While a Tetris Sandwich Cutter or a Spider-Man Toaster may sound cool (yes they exist), they usually end up being just a novelty and quickly forgotten. So with that in mind, let’s get too it. The Phillips Hue is a series of smart lights that you can easily install in your home. From independent lamps, to LED strips, to screw in bulbs, setting up the HUE in your home takes minutes. Once installed, you can fire up the app and have each fixture to give off a specific color. Add a splash of color behind a couch or setup an LED strip behind your entertainment center. You can even set scenes up to allow you to activate multiple lights with the push of a button. 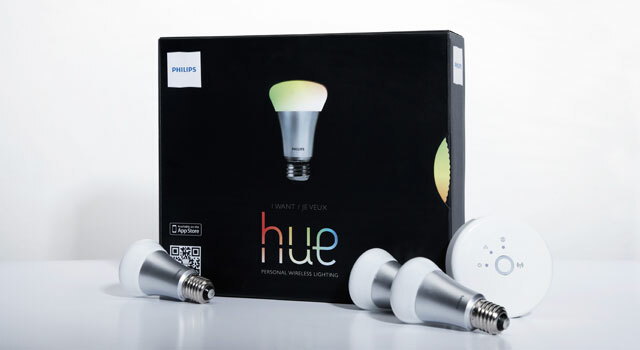 The HUE also has geofencing capabilities that allow you to trigger the lights to come on when you get home. 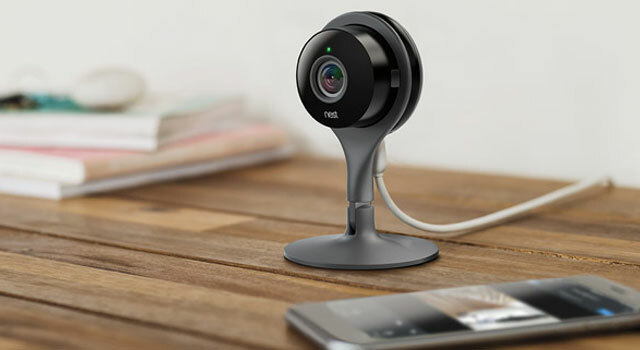 The Nest Cam is a WIFI enabled camera that you can easily access from your smartphone. Useful for checking on your baby while sleeping, spying on your pets when you are away from home, or even pointing out the window if you are the nosey kind of neighbor. If you are lazy, thee Nest Cam is great for pointing at timers, clocks, and other things you are waiting for in another room, removing the need to get up and constantly check on its status. Night lights are great. They illuminate rooms and hallways without having to turn on light fixtures. The only problem is that the take up an outlet, which can sometimes be really precious real estate. Enter the SnapPower Guidelight. 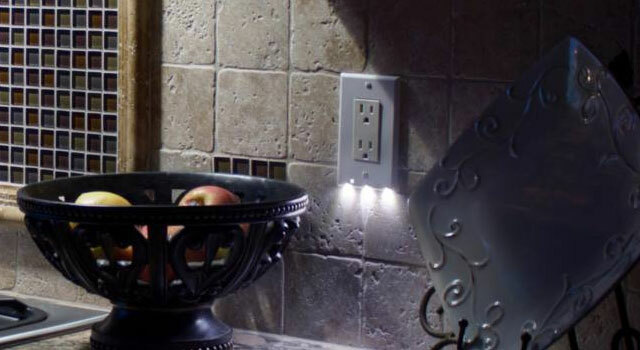 These were invented for people who want a night light, but either don’t want to waste an outlet space, or don’t want replace their existing outlet (and deal electrical work). Simply remove your current outlet cover, and replace it with a SnapPower Guidelight. The three LEDs provide excellent night time illumination with minimal power consumption or effort. There are two major players in the smart thermostat area. 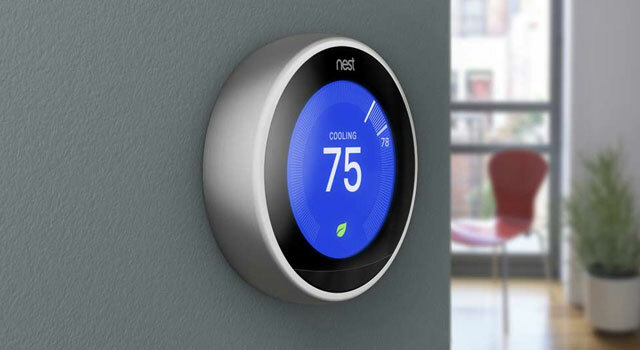 The Honeywell Lyric and the Nest (owned by Google). Both give you an array of features to make heating and cooling your home more intelligent. They both allow you to set, program, and control your thermostat with your smartphone. However the main area where they differ is from their automated features. The Nest is a learning thermostat and attempts to learn your routines, setting the temperature to what it perceives is how you like it. The Lyric works via geofencing and when you leave the house, it kicks into away mode and when you get close enough, it switches back to your preferred temperature. Both are excellent upgrades to the traditional thermostat and it’s really just a matter of preference. There have been more than a few times where someone has rung my doorbell, only for me to realize it’s a solicitor (or that annoying kid from the neighborhood). Frankly, no one wants to deal with that. 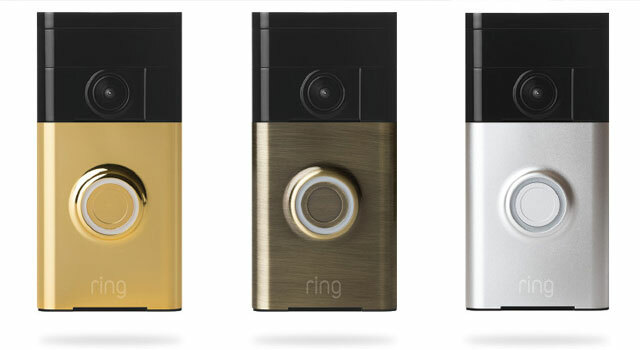 With the Ring, you can pull up your smartphone and see an HD video of who’s at your door. Not only that, but you can also speak with them. The Ring Doorbell could come in very handy to see if I need to quit my game of Overwatch when the doorbell rings. Wearable health trackers are all the rage right now and king of them is probably the Fitbit. If you are one of the Fitbit legions, than the Aria scale might be for you. 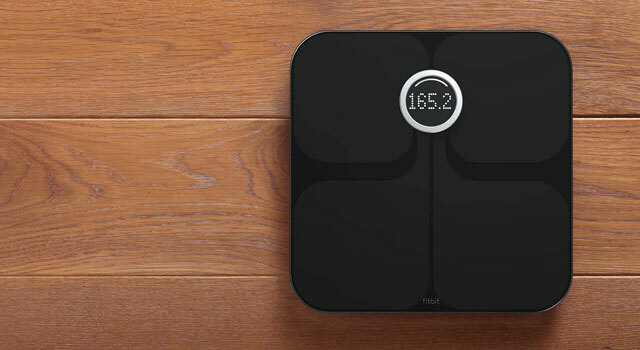 This scale connects to your WIFI and will automatically log your weight into your Fitbit account when you weigh yourself. Once you set yourself up on the scale, it will also recognize you when you step back on and if others in your house are similar weight, it will ask who is on the scale after you weigh in. The Aria also tells the user both weight and body fat percentages once they step on. Nothing is worse than getting into the shower and not realizing that the water hasn’t warmed up yet. 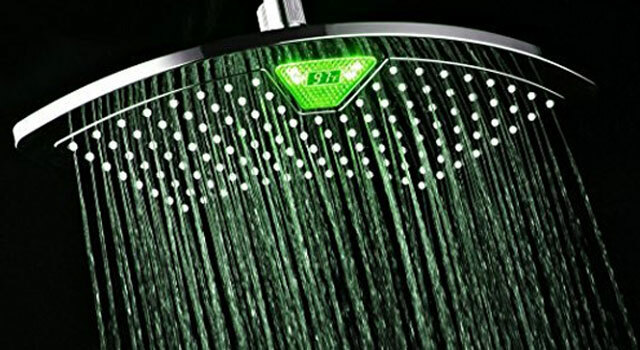 With the DreamSpa Shower Head, the color of the water changes (using LEDS) based on the water’s temperature. From blu to green to red, you can know at a glance if the shower is ready for you yet. The DreamSpa Shower Head LEDs will even flash red if the water is above 122 Degrees F, warning you that you’re going to be in for a rough time if you don’t make an adjustment. If you are the forgetful type, I’m sure you’ve experienced the moment of concern when you drove out of your neighborhood and couldn’t remember if you’ve closed your garage door. 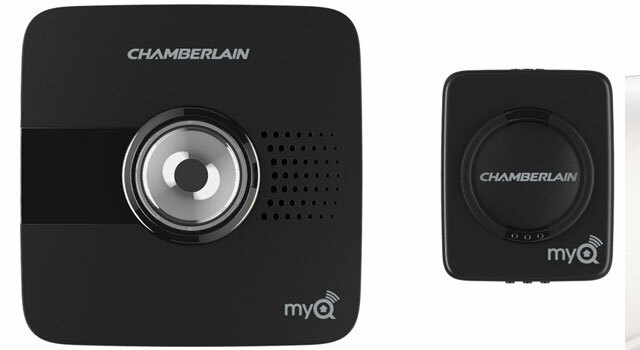 With the Chamberlain MyQ addon, you can make your normal garage door opener into a smart one. While this feature is starting to become standard in many newer models of openers, this is for those of us who don’t want to replace our whole system. Simply setup the MyQ, connect it to your WIFI and you can now control your garage door with your smart phone. If you drive away and can’t remember if you’ve shut the door, you can just pull up the app and check. You can also open and close the door remotely, which is great if you are out for a run and don’t want to bring a key, or if I have guests coming by and you are not home yet. While we are talking about garages, if you park your car in your garage, you know the only tricky part is knowing when to stop your car. Many people will tie a tennis ball to a string and stop when the ball hits their windshield. The issue with that is that if you are ever working in your garage, you constantly have to work around a hanging ball. 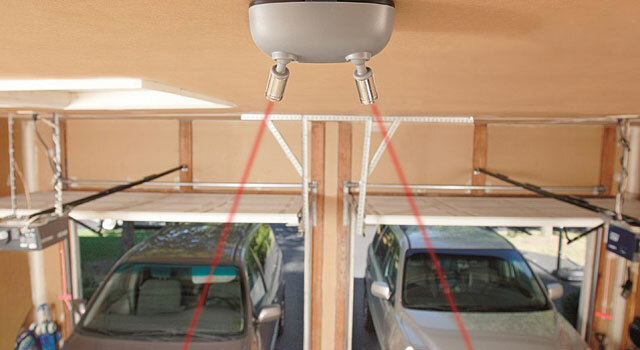 Wit the laser system, you simple attach the device to your garage ceiling and aim the two lasers. The parking system is motion activated, and when the dot hits the right spot on your dashboard, you know to stop your car. This one is for people who enjoy cooking. Sous Vide is a technique of cooking where you vacuum seal (or even ziplock) food in a bag and place it in a water bath for a certain amount of time. 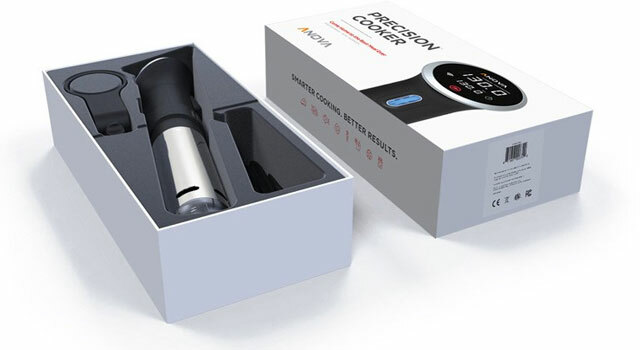 The Sous Vide device heats up the water to an exact temperature and the food cooks in the water bath. The great thing about Sous Vide cooking is that it’s almost impossible to overcook food, since the temperature never goes above where you set it at. I use my Sous Vide device all the time, but more so in the winter when it’s too cold or snowy to grill outside. Plus, food cooked Sous Vide taste amazing, especially steak.